Miss Aimee believes that children are well adept to learn other languages. Spanish is offered by a certified Spanish teacher. 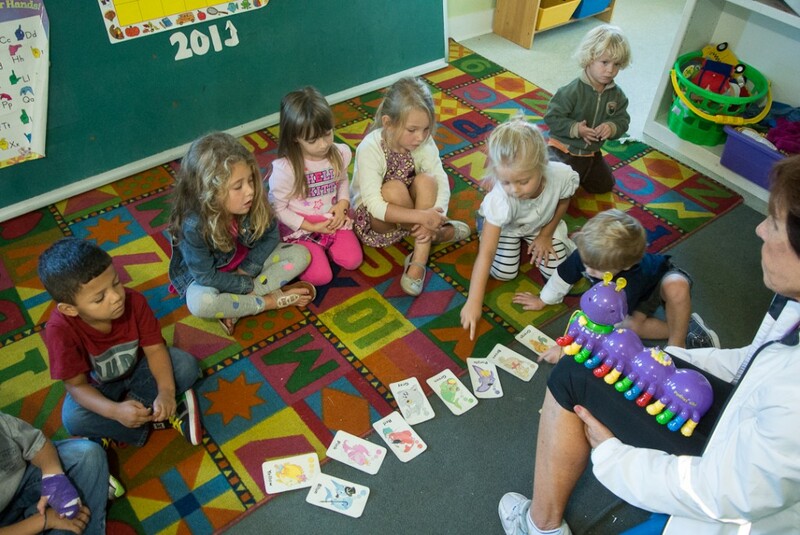 Bilingualism has many benefits to children even at a preschool age. Charleston and Mount Pleasant is become more and more multicultural. Learning Spanish enables children to talk with other children of Spanish decent many who may have a home that is spanish speaking only. The are cognitive benefits as well. Some research suggests that bilingualism contributes to a persons creativity and promotes better problem solving for complex issues. These children actually benefit from a stronger working memory, and ability to retain facts that aid in multiple skills, increased ability to comprehend complex sentences as well as performing complex mental math problems. The new your times reports, these children may have an advantage in executive function, concentrate on activities directly and it may correlate with high school/life success. The are academic benefits for bilingualism. Fluent knowledge of another language can have a positive impact on achieving higher scores in standardized tests. These include state achievement tests and well as tests like the Scholastic Aptitude Test (SAT). Knowing an additional language(s) has a strong positive impact on understanding grammar rules and meta-language skills. What are some ways that I can help my child be bilingual? Learn some of the same language that your child is learning so that you can practice at home. This also has positive memory benefits to you as well. Play games like educational language games. If your children have friends that speak the language make play dates or even get togethers with families. You will have a great time to.